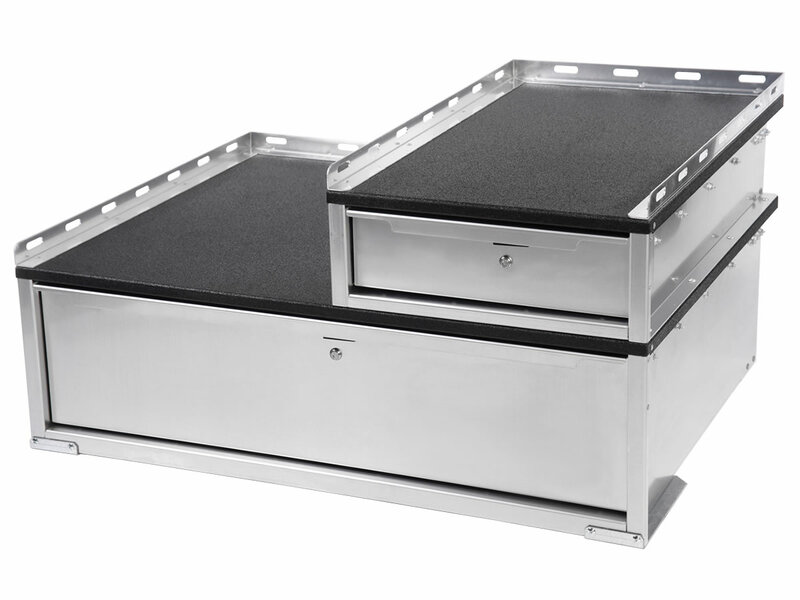 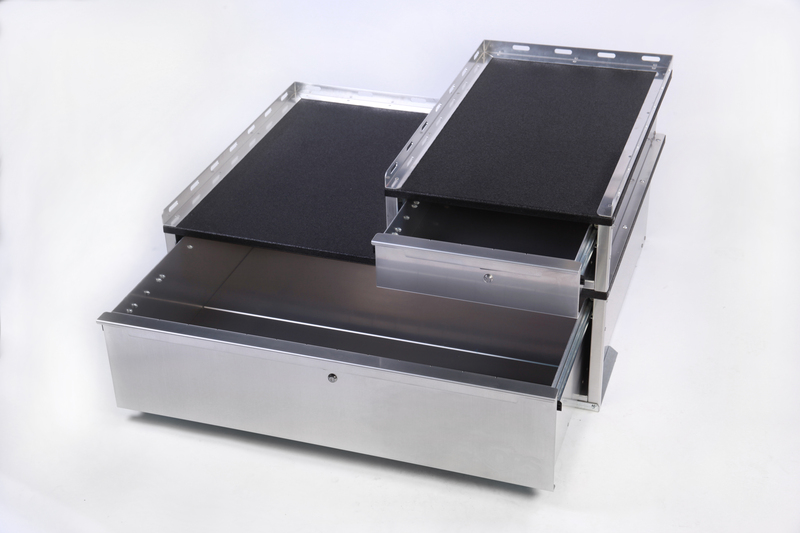 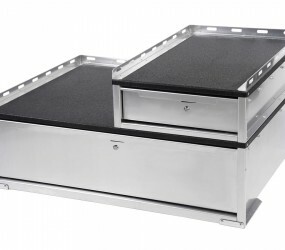 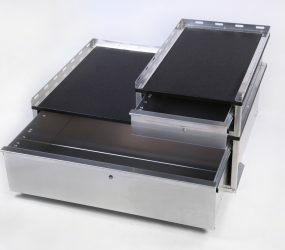 Compatible with any OPS Public Safety product, this single organizer drawer has a height of 5.75 inches and is designed to sit on top of other drawers. 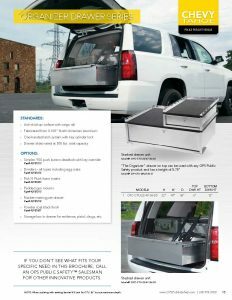 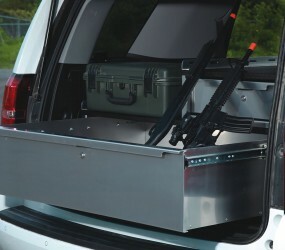 Customize the unit with foam inserts, gun mounts, egg crate dividers, rubber matting or a storage box. 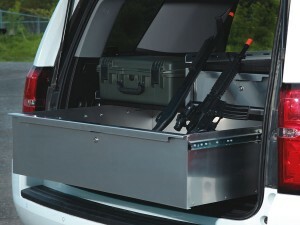 Storage box in drawer for evidence, pistol, drugs, etc.